Gameloft has lowered the price on their newest racing masterpiece, Asphalt 7 to a single dollar. They haven’t posted an explanantion for the change in Google Play, but if you were looking to pick up this epic game, then now would be the time. It’s officially licensed, so racers can choose from any of the legendary car makers in the world. You can race the Lamborghinis, Ferraris, BMWs, and all of the other classics. 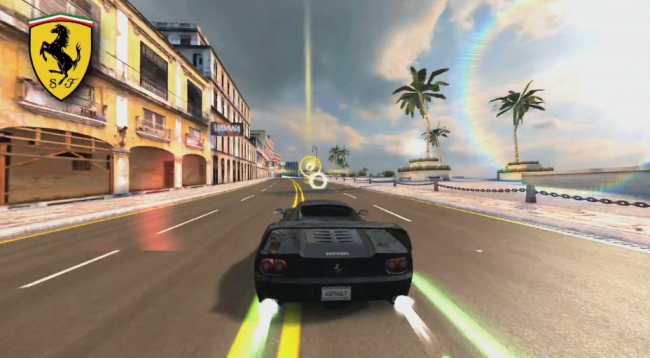 Along with real cars, Gameloft also brings 15 real cities to the game, which makes it one of the realest racnig experiences to be made available for mobile phones thus far. It’s a great time waster and for just a dollar, a pretty darn good deal.